This message is aimed at our members who participate in herding. I was reelected to the Herding Earthdog Coursing (HEC) committee at the most recent delegate meeting. As such, I was tasked with heading up a subcommittee to look at herding participation. Specifically, we are examining whether or not it would be beneficial to add a class between Started and intermediate on the A course. So I need your help, input, and suggestions. Do you think we need an additional class between Started and intermediate? Why? What elements would you include/change from the current classes? Do you see a significant difference in entry numbers from Started to intermediate? If yes, do you know why? 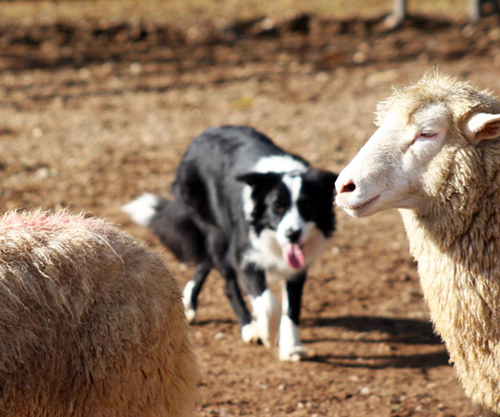 On a related note, we are trying to figure out ways to generate more and more sustained participation in herding, so I’d love to hear those ideas as well. Please email me at redborders@msn.com with your input.